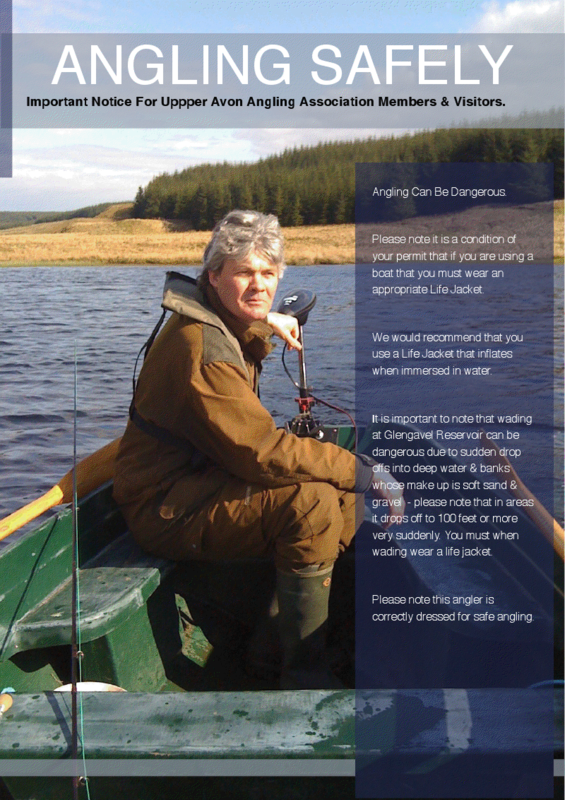 Hi Members – Please remember Angling can be dangerous – it is a condition of your permit that if you are using the boat you must wear an appropriate Life Jacket – if you are wading you must also wear a Life Jacket. 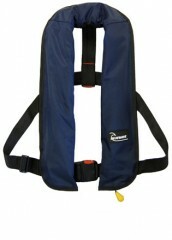 We would recommend that you use a Life Jacket that inflates when immersed in water. or more very suddenly. 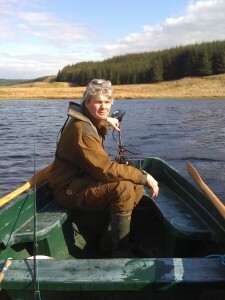 You must when wading wear a life vest. Found this link recently and thought that it contained some very useful information on “Wading Safely”.